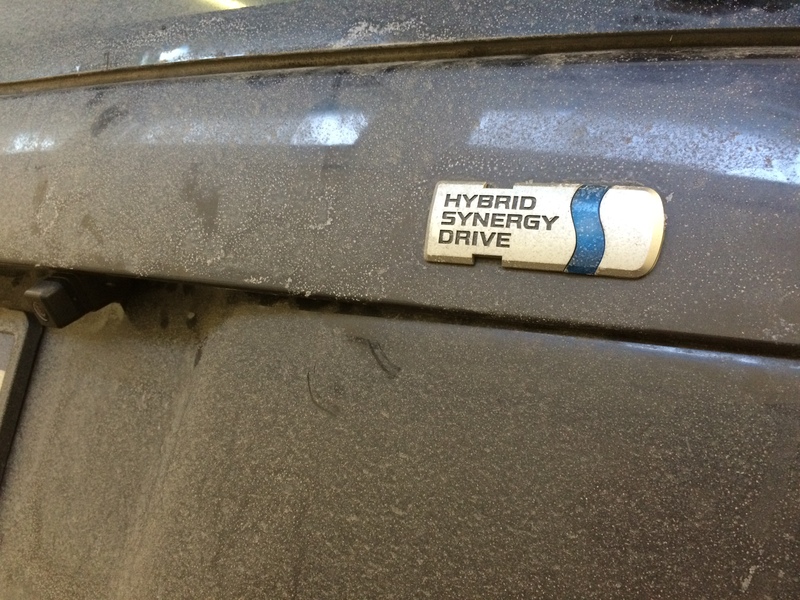 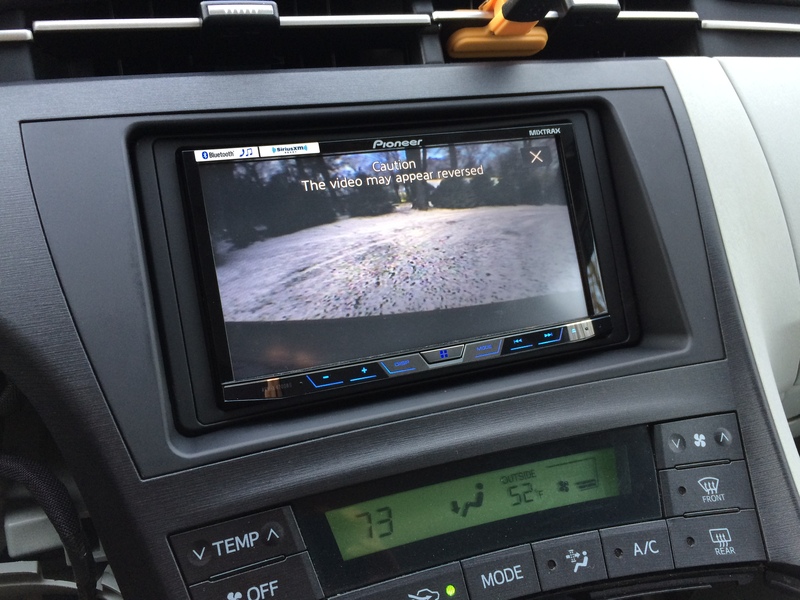 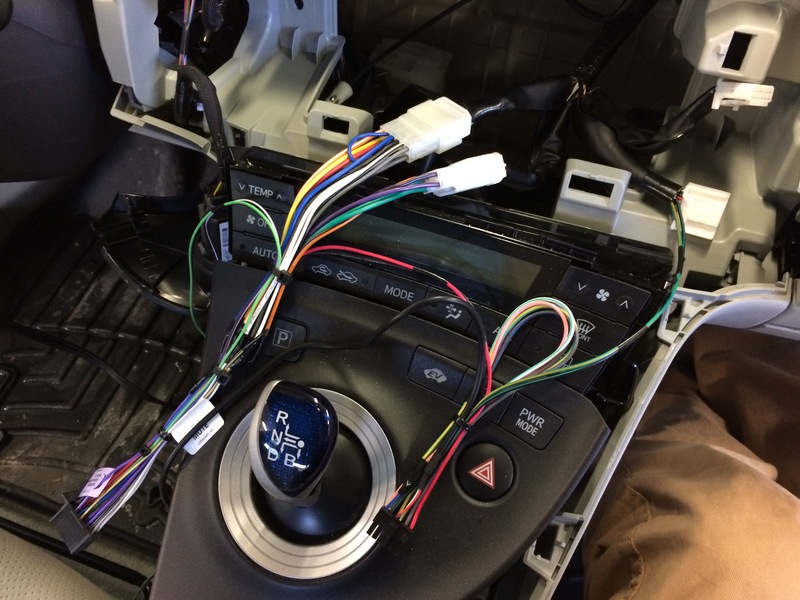 This Toyota customer stopped into Blossom Installations to discuss a new A/V receiver for his Prius. 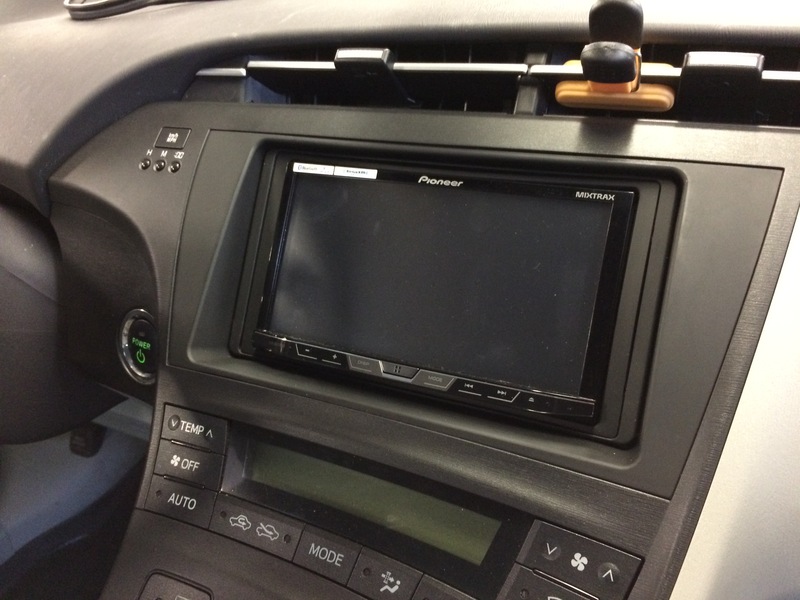 After discussing the customers needs he choose the new Pioneer AVH-X4700BS touchscreen double din receiver. 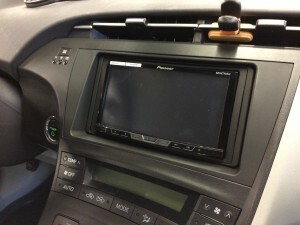 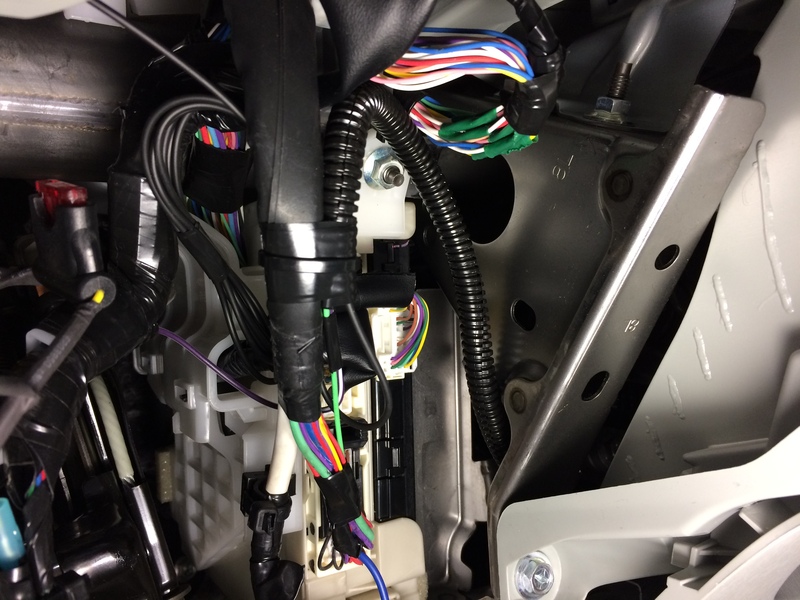 In addition the the new receiver he added a rear view camera and Sirius satellite radio along with integrating the steering wheel controls to the new radio. Thomas Shafer of Blossom Installations designed and performed the installation. Meticulous wiring and attention to detail is a Blossom Installation trademark. 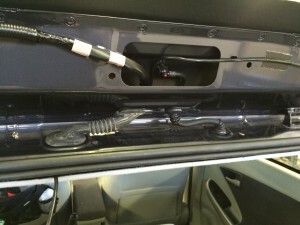 -To start with all wiring is harnessed to length and properly tied back. -The vehicle had a factory satellite antenna that was modified to to be used with the new SXV200 satellite tuner. 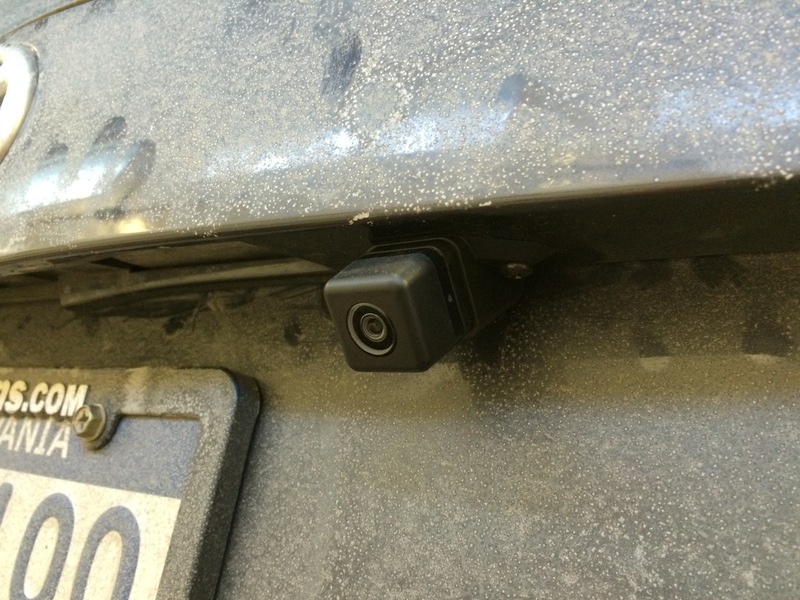 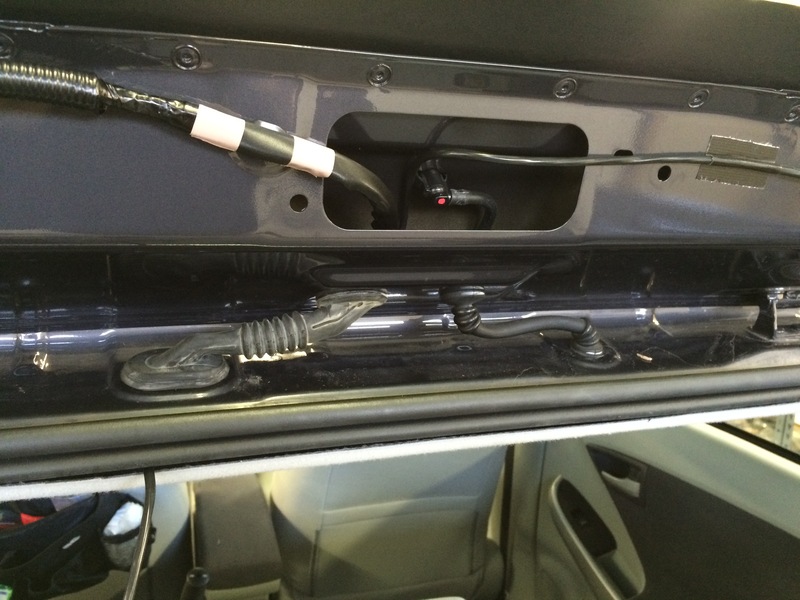 -The rearview camera was installed on the rear of the vehicle. 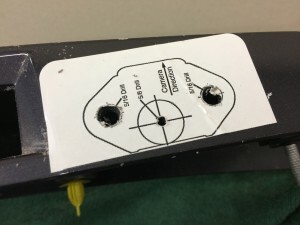 A CCD camera was chosen for its superior picture quality over that of a CMOS camera. 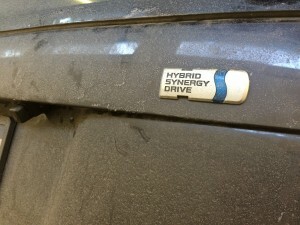 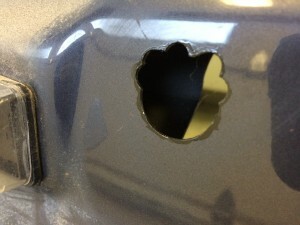 Primer is applied to the edge of the hole that allows the plug to come into the body of the car. The cable for the camera is then routed through the factory grommet. 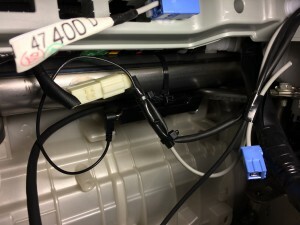 This assures the cable will not get pinched or damaged.